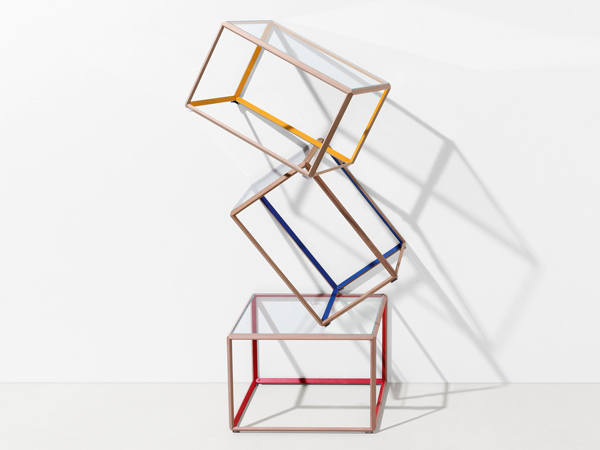 Israeli designer Ron Gilad's super-light geometric tables are now available at The Conran Shop. 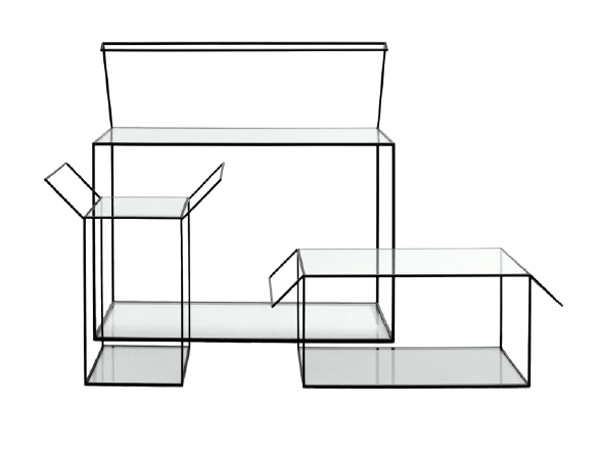 Called Grado°, the collection was designed for Molteni & C and launched at Milan Design Week 2012. Prices range from £585 to £810 per piece, and the pieces range in colour from black outlines to bold primary brights. Homebuildlife subscribers can read our profile of Gilad here.